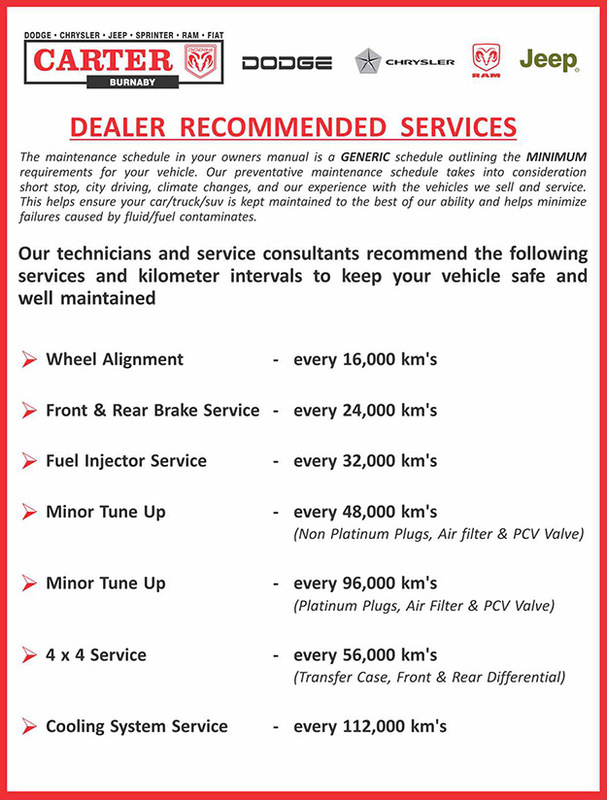 We Provide Bumber to Bumper Value and Peace of Mind for YOUR Vehicle! Our Service Department can now provide all our customers with a detailed vehicle price quote within seconds – based on your exact vehicle’s specifications. Easy Instructions: Select your (1) Vehicle Make (2) Vehicle Model (3) Vehicle Engine …finally make your election from the Options and Pricing Menu! Questions? Great! We have answers! Call us NOW! 1 (877) 819-1512. to speak with a knowledgeable Service Advisor. A very warm and friendly welcome awaits you – here at Carter Dodge Chrysler! 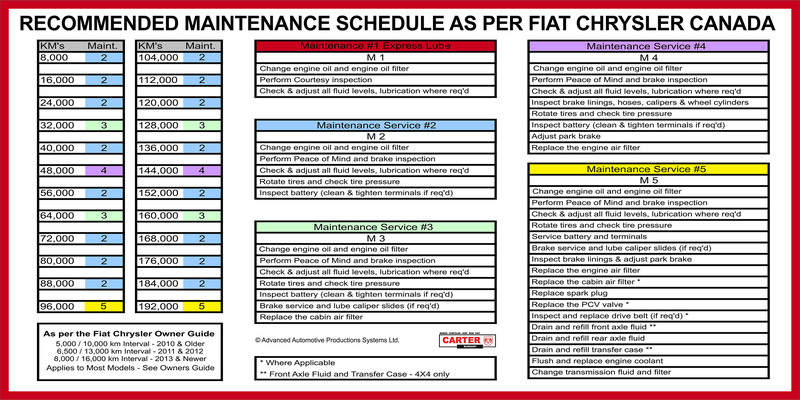 We strive to make your vehicle service experience a very positive and easy process. For over 50 years – our commitment to our customers begins at first contact or visiting us at our Burnaby dealership, (located at 4650 Lougheed Highway, in Burnaby). To speak with a knowledgeable Service Advisor – Call NOW! 1 (877) 819-1512. We look forward to seeing you soon!